It was a bold statement by the Government of India when it said that Electric vehicles are going to be the future; the near future that is. The deadline for all internal combustion engines was 2030, which everyone said was ambitious and the sceptics said ‘impossible’. And that’s when Energy Efficiency Services Limited (EESL) came into the picture and the government decided to procure electric cars from manufacturers in India and make them available to government officials, which according to us was an extremely logical move. 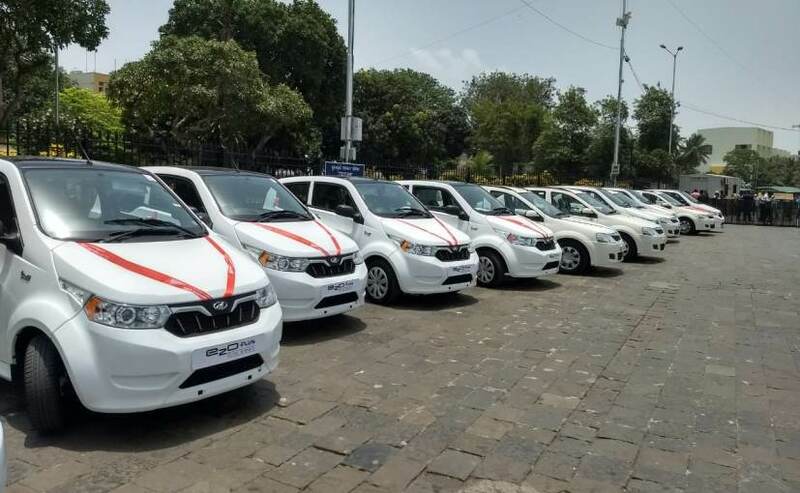 Now, comes the good part, Mahindra was already into this segment with the e2O Plus and the eVerito and had the required expertise and manufacturing capabilities to provide the cars required by EESL. 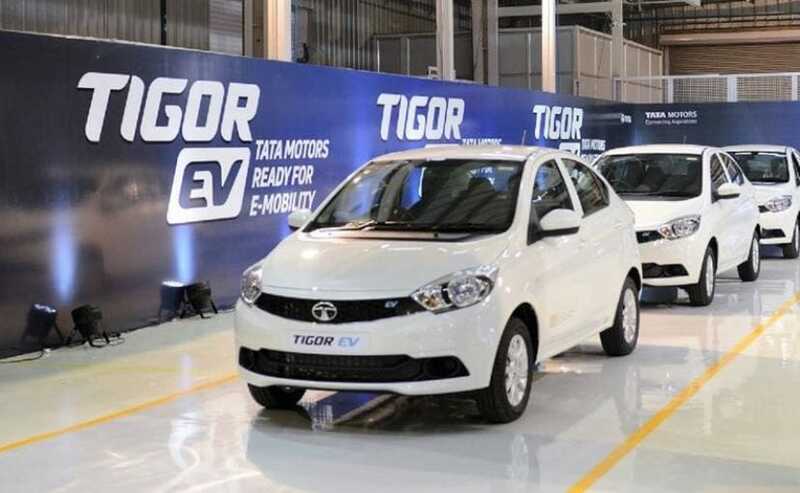 Tata Motors too jumped onto this opportunity and saw to it that it brought out the electric version of the Tigor while also making sure that it was manufactured in India at the company’s Sanand plant. The milestones started piling with the first batch rolling out earlier this year and both manufacturers keeping their word on delivery dates making way for phase II of this project. It all looked promising so much so that even the ‘owl critic’ had to stand up and take notice. All these are very relevant questions and frankly, we find ourselves in a bit of a spot when we have to answer them. Electric cars are cool, super cool, and there’s no doubting their future as they’re going to play a big part but all this development only to regress and trace your footsteps and begin from square one? Of course, there’s been a lot of talk post that about the Tigor EV’s performance and finally Tata Motors has decided to tell its side of the story. The company issued a statement saying that based on its interaction with the customers and EESL, the company had not heard range as a major concern. But doubts of range on a single charge by stating research findings show that with an overnight charging, a range of 130 km can be reached. Whereas the average running for a personal use in a day is around 50-60 kms. It, therefore, comes to the conclusion that is more than adequate to meet the daily requirement. If one required more range, the battery would cost more and well the cost of the car would go up. The Tigor EV then was custom-made o the EESL tender and so you can’t fault Tata for issues with range. But shouldn’t have these solutions be thought of earlier? When the world is moving towards a range of 500 km on a single charge on production cars, we in India can’t make it go for 130. In a realistic scenario where a person has to travel for more than 60 km on a daily basis, the car is no less thirsty than your phone then. You’ll have to save and choose if you need the air-conditioning, the lights or charge your phone, because well, everything inside will be battery operated, right? India is not the first country to start adopting electric cars. Developed countries like Norway too have adopted them and it happened in stages. It first moved to plug-in hybrid and then to pure electric cars. Of course, government incentives helped in making a case for EVs. All electric cars and vans are exempt in Norway from all non-recurring vehicle fees, including purchase taxes, and 25 per cent VAT on a purchase, together making electric car purchase price competitive with conventional cars. China too is making it easier for its population to buy electric cars. BYD, in fact, is all set to open the world’s largest battery factory in China and that means supply will cater to the demand. In India, however, we face problems, right from government incentives to the localisation of products. Of course, in the future, as the battery prices keep coming down, the car prices too will fall down, but why can’t we use existing expertise to expedite the problem. Short-term solutions for the automotive industry just won’t work. Yes, faster adoption is important but at what cost? We all want to see India have a bigger piece of the pie when it comes to EVs an there are steps taken in that direction. The fact that Suzuki is setting up a battery plant in India shows the level of commitment to the EV sector. Car makers like Mercedes-Benz and even Hyundai are planning to build electric cars in India; so yes, electric cars are here to stay, but short-term goals are not really the solution. While the buck keeps passing on whose problem.